Still wondering what to get for the ‘person who has everything’ this Christmas? 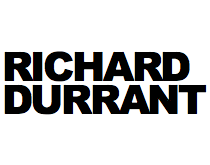 Here are a few seasonal ideas for some great Christmas gifts from Richard Durrant. 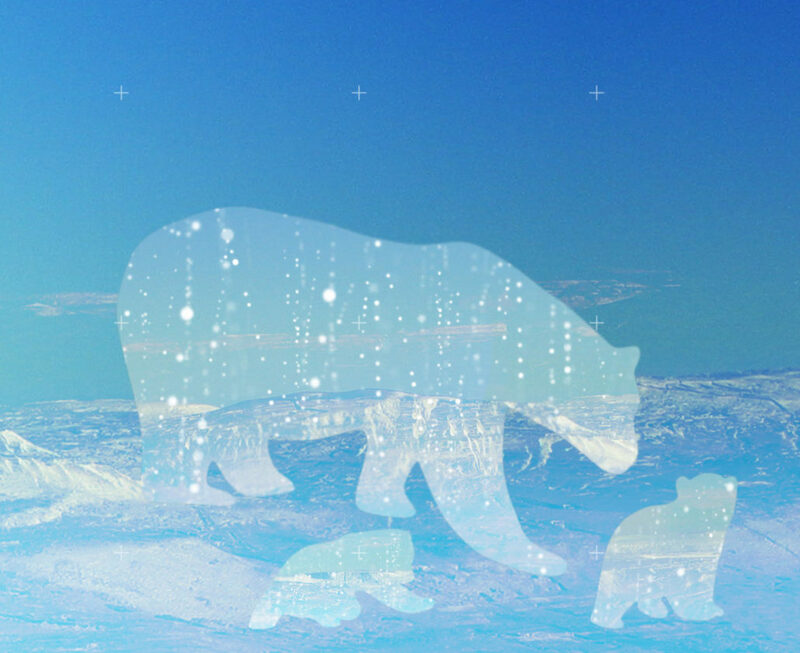 Another great Christmas present would be a couple of tickets to see Stringhenge. 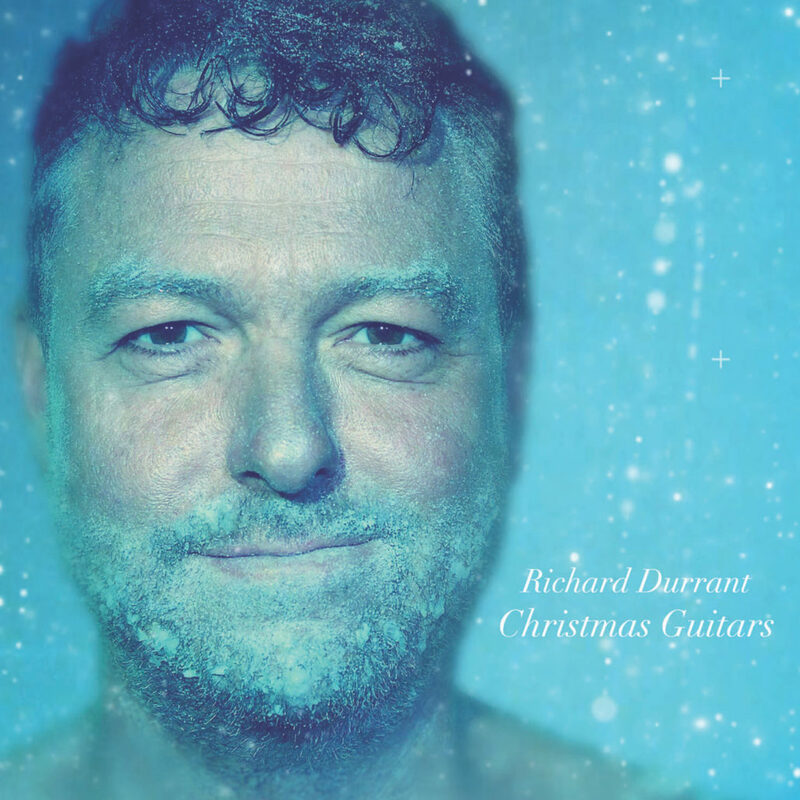 Richard Durrant’s latest musical adventure will feature the Sussex built Uffington Tenor Guitar and a unique six string Concert Guitar, built in Lincolnshire and made from 5,000 year old bog oak. 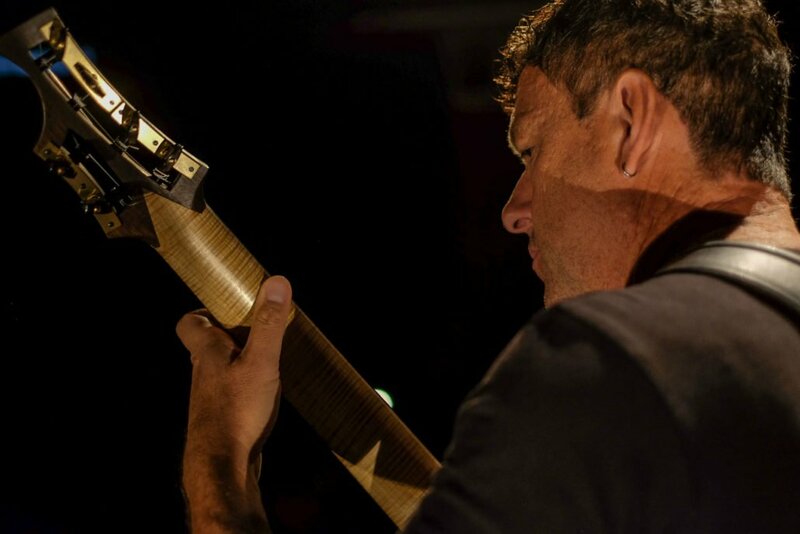 Stringhenge is as beautifully produced and richly visual as any of Durrant’s recent tours. Its also unplugged allowing you to hear and feel the vibrations of the wood in these incredible guitars. 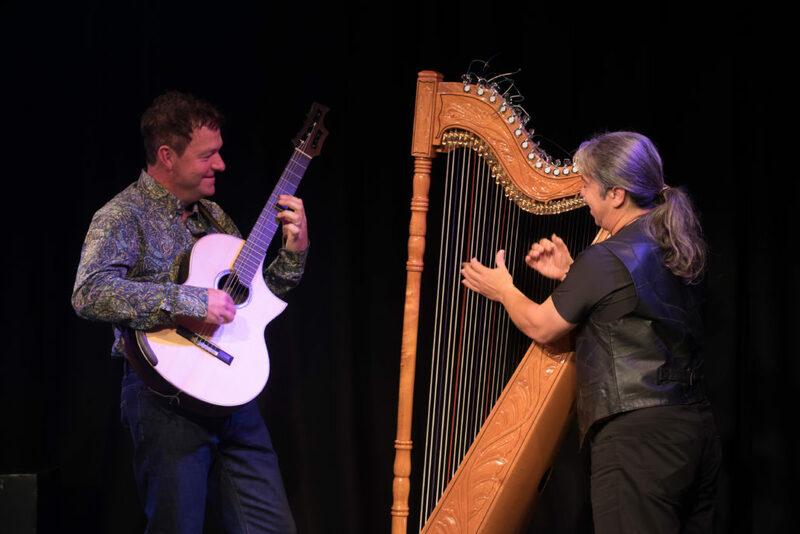 Durrant plays them brilliantly and is a clever weaver of intriguing tales linking music from the neolithic to the 21st century. 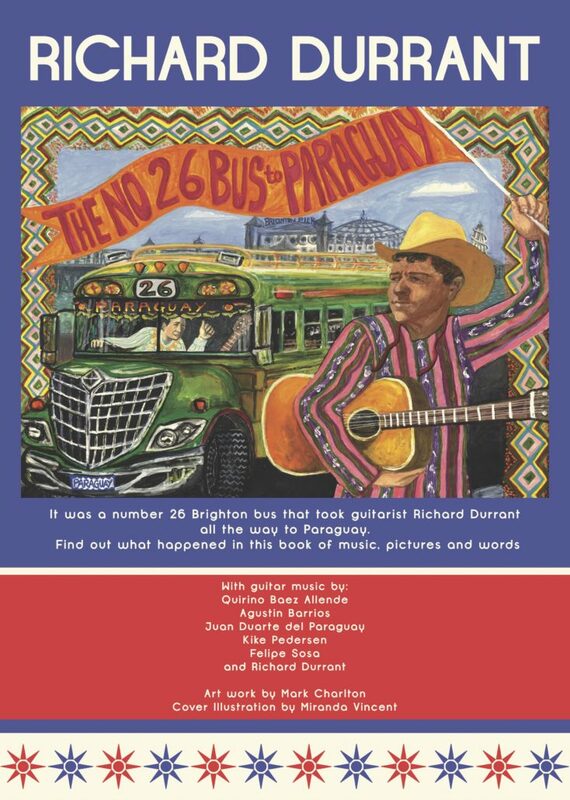 And what better Christmas treat than Richards latest amazing, colourful and intriguing book: The Number 26 Bus to Paraguay. Containing eleven, previously unreleased, beautiful new guitar pieces, plus the story of how a number 26 Brighton bus took a musician all the way to Paraguay this really is a Christmas giveaway at just £20.